All things work together for good to them that love the Lord. I can do all things through Him that strengthened me. 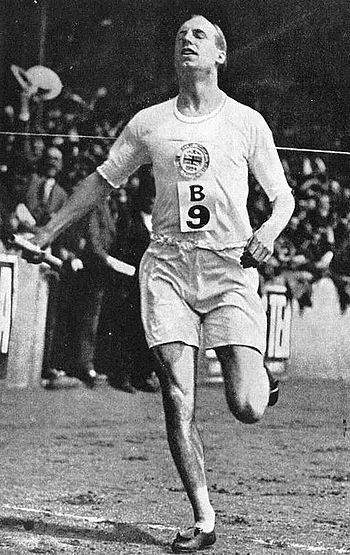 In honor of Eric Liddell, Scottish Olympic champion runner portrayed in the film “Chariots of Fire” and missionary to China, who won the Olympic 400 meter race on this day in 1924. Wise and inspiring words from a true Christian hero. Love the phrase “practical confidence,” that denotes the action necessary to grow our confidence in God, including: reliance upon the Spirit, gratitude in the heart, and affirmation of scriptural truth. Thank you for sharing, JD! I loved that movie and his life inspires me.